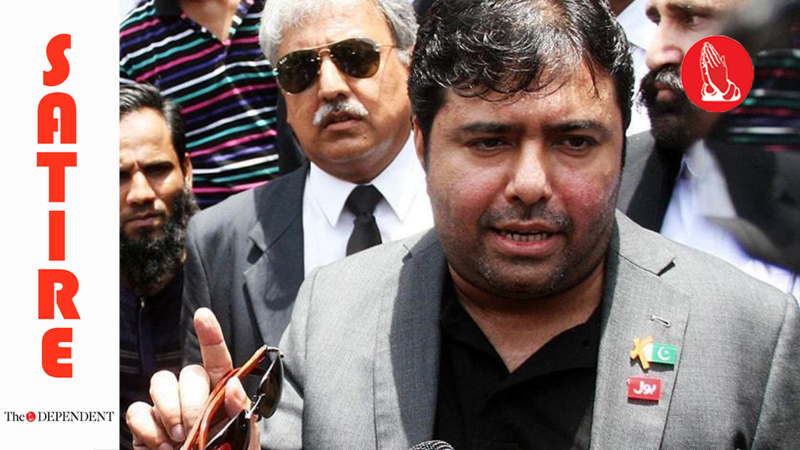 ISLAMABAD – After the Supreme Court on Friday gave directives to place the name of Axact CEO Shoaib Shaikh in the fake degree case on the Exit Control List (ECL), and asked him to submit a written reply in the case, Shaikh has formally started inviting freelance content writing bids for the project. Shaikh, who is also the owner of Bol Network, has listed the project on his personal freelance website, with the task being to produce a written reply for the Supreme Court against allegations that he is involved in providing fake degrees and in illegal projects where other freelancers work on someone else’s behalf. According to reports, the projected listed on the website comes with another bonus task, which is to write a guarantee that Shaikh would not leave the country, which is also to be submitted to court. The project clarified that Axact is accused running websites of 330 universities that do not have campuses, and similarly working on illegal academic assignments. The writer finalsied for the project will be tasked with writing a convincing write up that establishes that Axact is not affiliated with the said universities and that around 70 per cent of the company’s revenue does not come from the said universities. Sources close to the team that would be accrediting the bids confirm that the drafts would be judged on the ability of the writers to convincingly repudiate the allegation that Axact has its own accreditation platform.